Customizable hem for a one of a kind look! Triangle shaped and shortened on the bottom for a more comfortable fit. 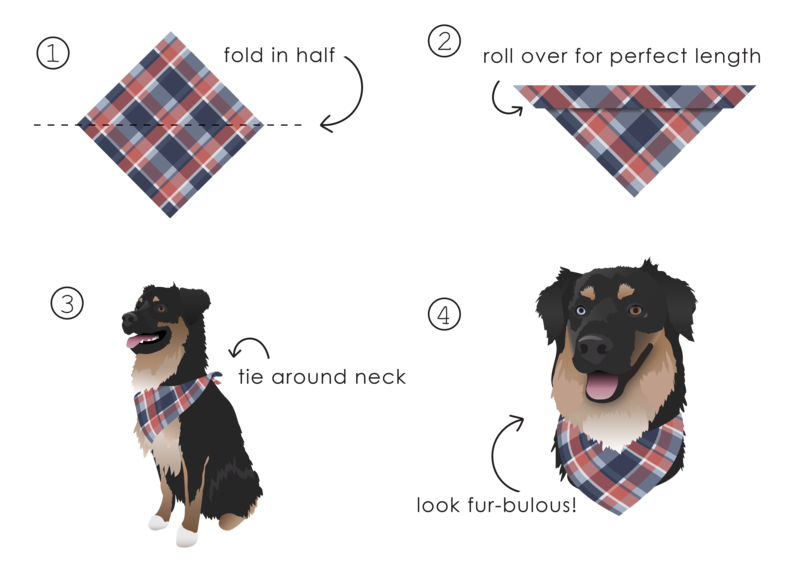 Ties around your pet’s neck. Snap upgrade available here.